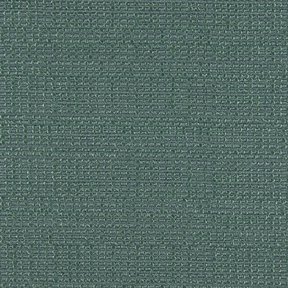 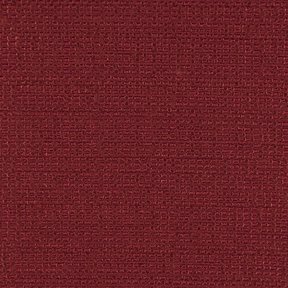 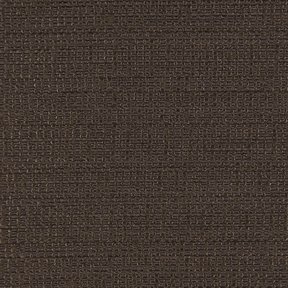 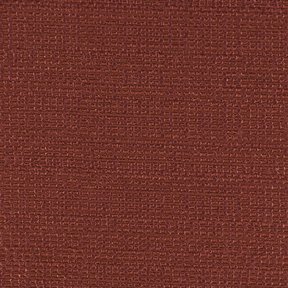 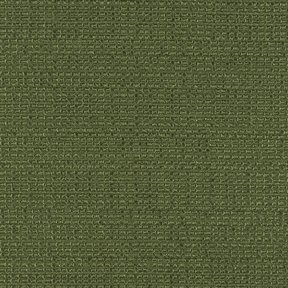 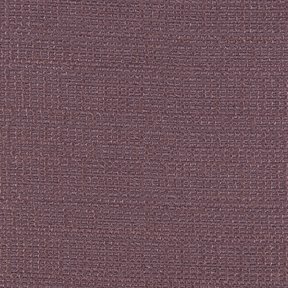 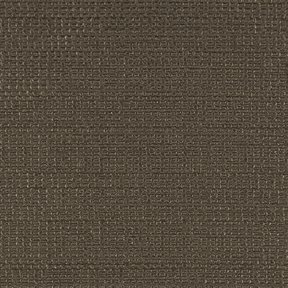 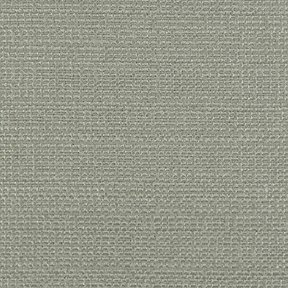 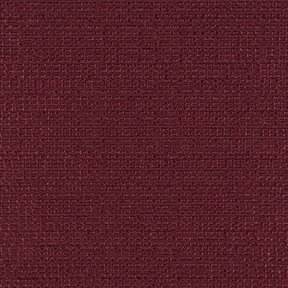 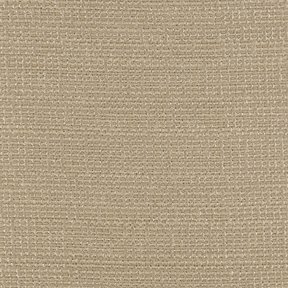 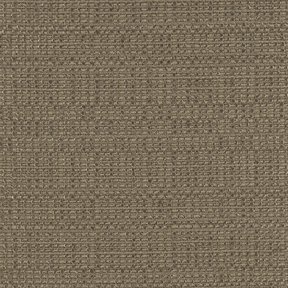 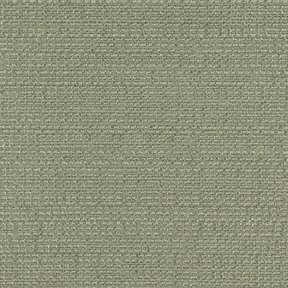 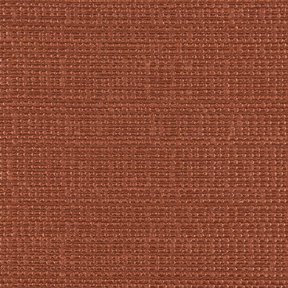 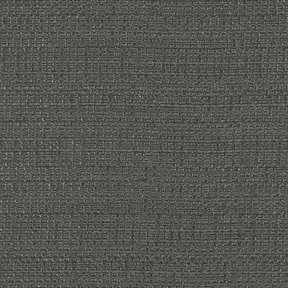 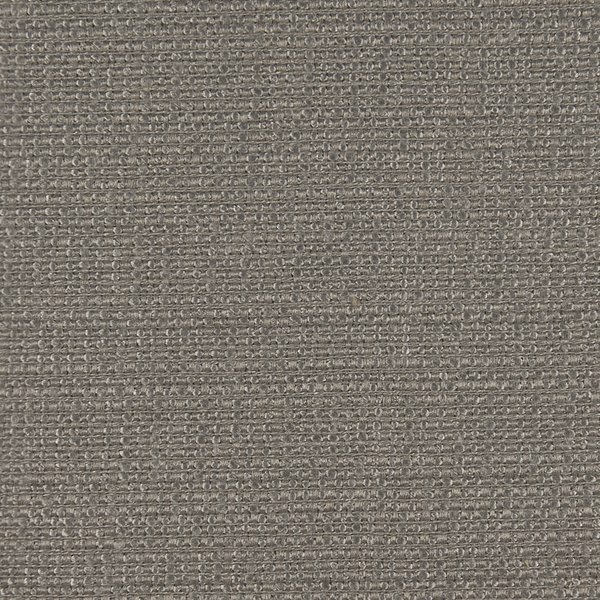 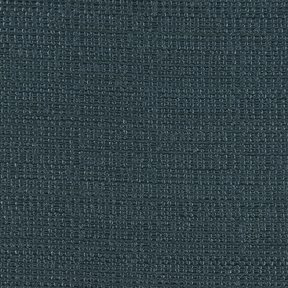 The product photo above is a 5 inch square section of Candice Ash upholstery fabric. 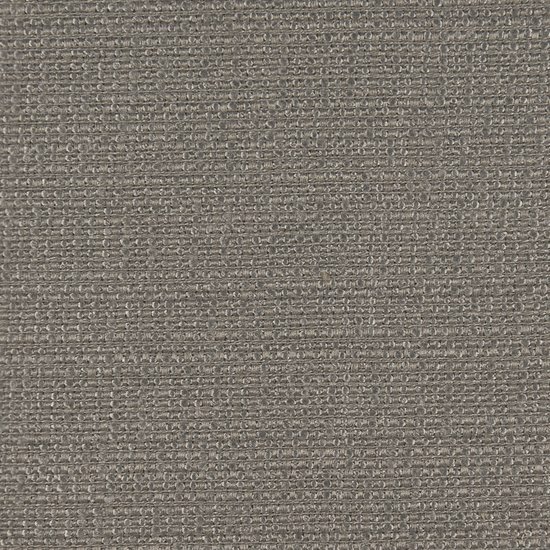 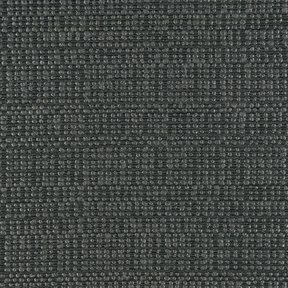 Candice is a great textured chenille with multiple warp thread colors creating a soft even texture and clean finished look. 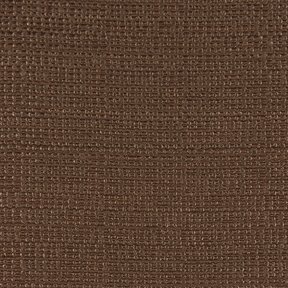 Candice has a great wear story meeting or exceeding 50,000 double rubs for lasting durability. 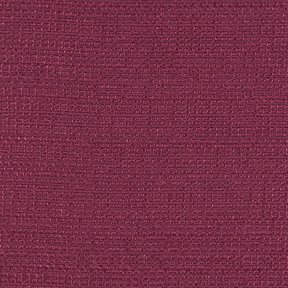 Candice coordinates with Felicia, Faye, and Fabian.